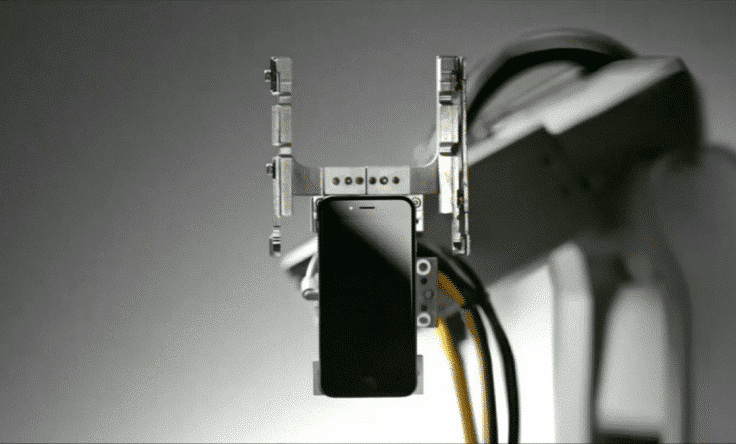 Apple has built a new automated recycle-bot that can ‘kill’ an iPhone, ripping it apart in seconds. 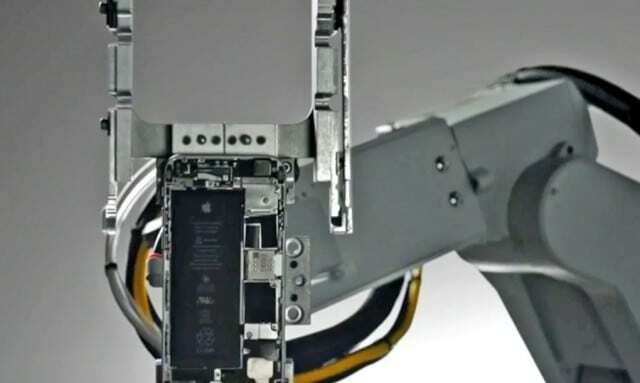 Meet Liam, the rapid-speed robot at the centre of Apple Renew, the company’s new recycling drive announced in their March 2016 keynote speech. Now, once you’re done with your iPhone, iPad or MacBook, you can send it to Apple in a prepaid package. If it’s worth anything, they’ll give you a gift card. Then Liam goes to work on it. 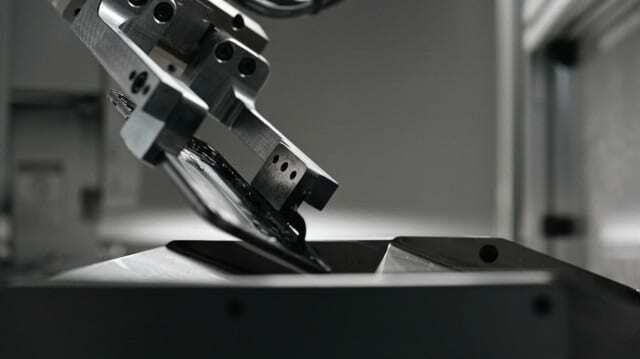 Using a conveyer belt and 29 freestanding robotic ‘arms’, Liam and his minions can deconstruct a phone every 11 seconds, dissembling parts to recover metals such as the camera’s gold and copper, the main logic board’s silver and platinum, and using the colbalt and lithium for other products – like solar panels. Electronic waste, particularly from batteries, is a growing hazard in developing nations, where much ultimately winds up, with the US and China responsible for nearly one-third of it. 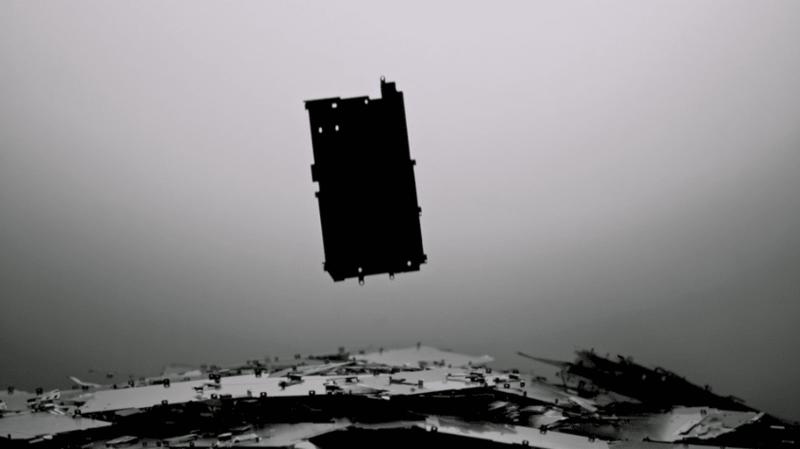 Having now produced around one billion iPhones worldwide, and been criticised by environmental groups for ‘greenwashing’ poor environmental records, Liam is Apple’s attempt to address the mounting problem of e-waste, by turning materials into something that can be reused stops them from being dumped in a landfill and leaking toxic materials. Traditional tech recycling methods involve a shredder with magnets that makes it hard to separate parts. Three years in the making, Liam will initially salvage recyclable components from a rejected iPhone 6 (the majority of which have suffered from liquid damage), after being shipped to a distribution centre in the US. A second Liam is reportedly being installed in Europe. 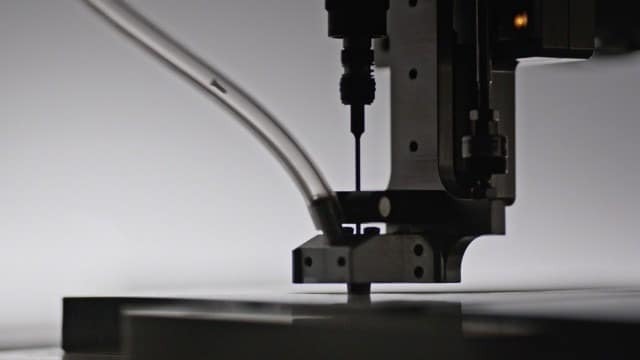 As this is not yet proven at a large scale, and only disassembles one device, unusually Liam is one effort Apple says it hopes its competitors will copy. They also say that Liam is not an acronym. The robot simply ‘looked’ like a Liam. As Apple assembled the iPhone in the first place, who better to give it a more productive afterlife than the maker itself? Watch below as Liam takes it apart in breakneck speed. It’s weirdly satisfying. If you want to recycle your phone, see here for more info. Tags: Automation, Batteries, Environment, Recycling, Robotics, Robots, Waste.